CHILLIWACK, BC – Old Yale Brewing has announced the return of a favourite release in its Trailblazer Series of small batch limited edition beers. Brewed with a variety of specialty malts, which lend smoothness and depth to its body. Additions of Himalayan salt, lactose and vanilla, add a sweet caramel finish leading to lingering saltiness on the palate – rich, dark & delicious. 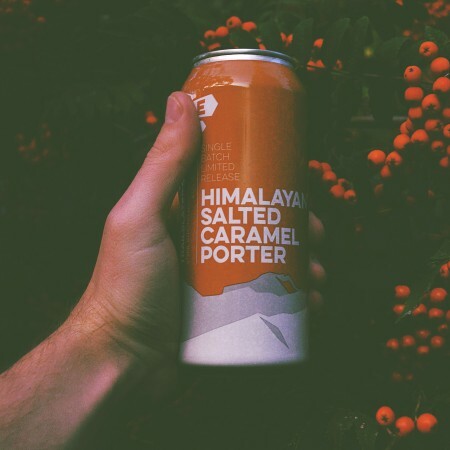 Himalayan Salted Caramel Porter is available now in 4 packs of 473 ml cans at the Old Yale retail store and BC Liquor store locations, and soon at private liquor retailers in British Columbia.